The practice of White Tara strengthens and restores good health and life-force energy by gathering all the various elements needed to sustain and nurture health and removing life obstacles. 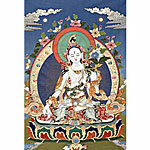 In addition, by relying on White Tara, we are quickly able to gain whatever is needed to accomplish our aims in this life. This meditation can be done on behalf of oneself or others. 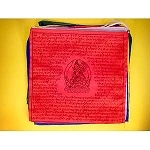 It is frequently done to remove the obstacles to our gurus' long lives and health. 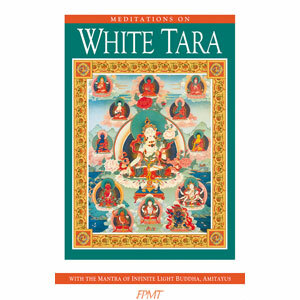 If one has experienced many health problems, accidents, depression, or a loss of "lust for life," the practice of White Tara can be especially powerful.